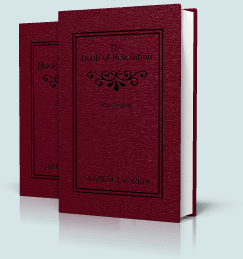 The Book of Revelation is Clarence Larkin's commentary on Revelation which he published in 1919, one year after the first edition his more famous book Dispensational Truth became available. The Book of Daniel is his companion commentary published posthumously ten years later in 1929. 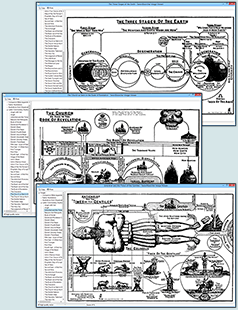 The SwordSearcher Larkin commentary module contains both commentaries as well as the 61 charts and illustrations that help make the commentary so accessible. 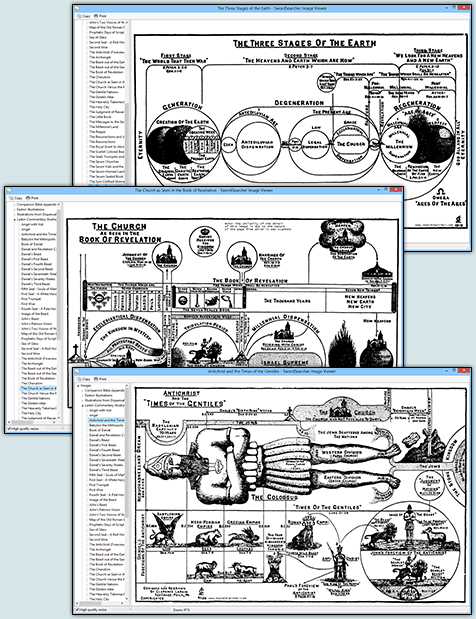 "A helpful verse-by-verse commentary enlivened by the author's unique charts. The author has drawn on the ablest scholars and the best books available to him to give a very understandable commentary." - John Philips, Bible Explorer's Guide: How to Understand and Interpret the Bible. "The writer's aim has been to prepare a standard work on the Book of Revelation, from the Futurist Standpoint, that can be used as a text-book in Theological Seminaries and Bible Schools, and be of invaluable service to the busy pastor in his exposition of the Word of God. The book is sent out with the prayer that God will bless its testimony in these days when the prophetic utterances of the Book of Revelation are rapidly approaching their fulfillment." 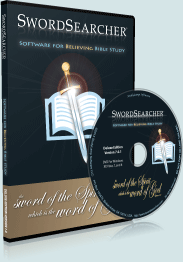 Larkin's Rightly Dividing the Word and Dispensational Truth are also included in SwordSearcher.